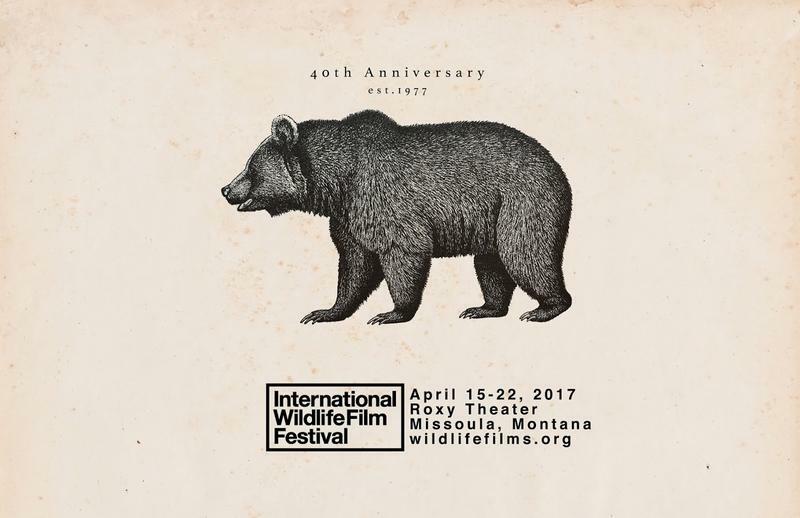 IWFF is an annual wildlife and conservation themed film festival held each April in Missoula, Montana. The event draws in hundreds of filmmakers, scientists, conservationists and enthusiasts. The International Wildlife Film Festival is about "honest, ethical film-making," says Executive Director Mike Steinberg. "It's hard to tell a story about any species without maybe considering the ramifications of the impact that humans are making on the planet ... And we're interested in presenting beautiful, theatrical films." Steinberg joins Michael Marsolek to preview some of the highlights at this week's festival and talk about the festival's vision and 40 year history. 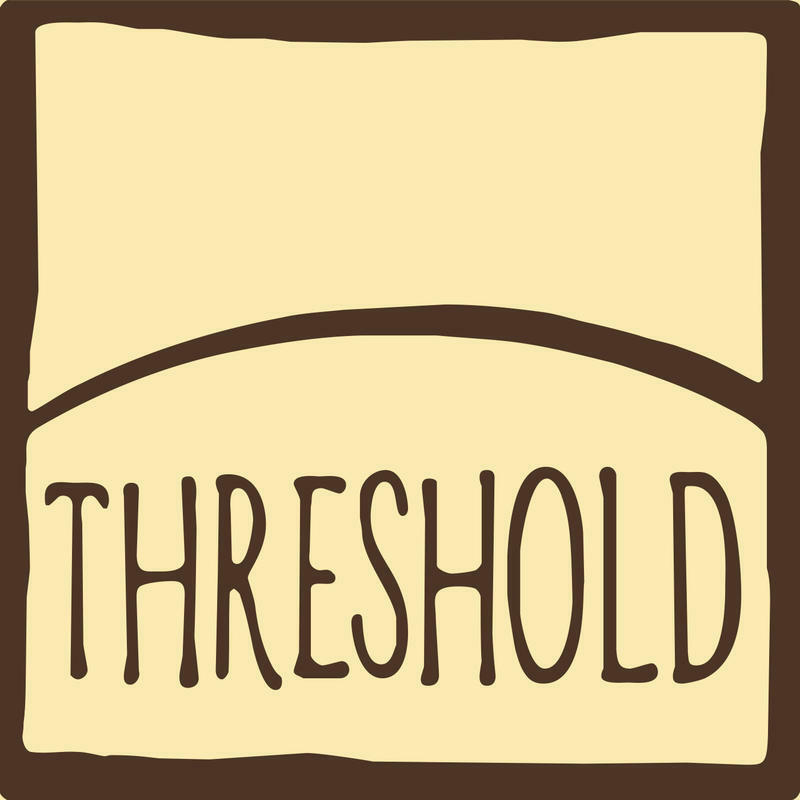 You can also learn about The Anatomy Of A Wildlife Podcast during the festival from "Threshold" Producer Amy Martin. The International Wildlife Film Festival, runs from April 15 - April 22 in Missoula. An international event with special guests, world premieres and one of the largest and most diverse audiences in the region, with 6,000 attendees and 2,000 students. Founded in 1977 at the University of Montana we are the first and longest running event of its kind. In 2002 we purchased the historic Roxy Theater as the home for the festival. In 2013 The Roxy launched its year-round screening series and began extensive collaboration with university, business and community, serving a diverse, all-ages population with broad programming, from wildlife and environmental film and new and classic fiction and documentaries, to live music, poetry, performance and other cultural offerings, including our monthly IWFF Presents series. Join Threshold podcast's Amy Martin at the International Wildlife Film Festival for a behind-the-scenes look at one of this year's most exciting podcasts. Amy will discuss some of her decisions as producer and editor of her podcast about the past, present and future of bison and people. Chuck Jonkel almost died once. 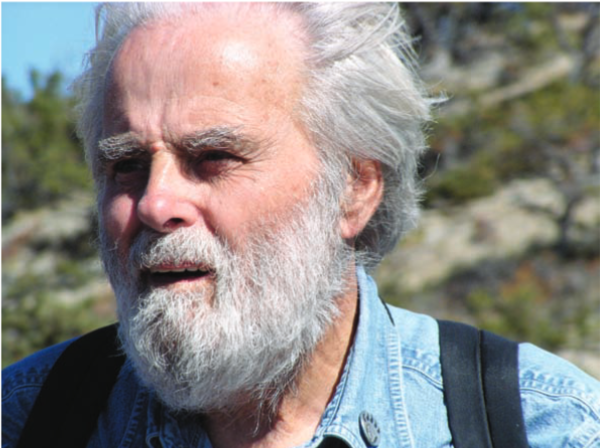 He was flying in a helicopter in the Arctic doing research on polar bears for the Canadian Wildlife Service. It was 1972.